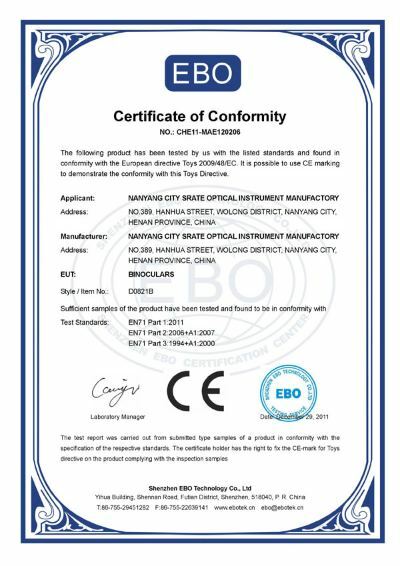 Established in 2004, Nanyang City Srate Optical Instrument Manufactory is a specialized manufacturer of optical and electronic products. 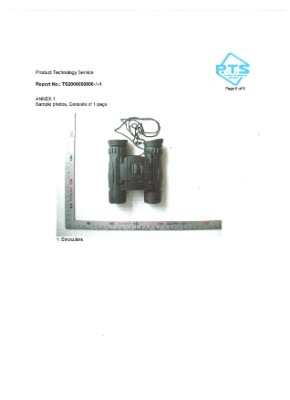 Enjoying the position at hi-tech key enterprise for earning foreign exchanges in Henan Province and export base of mechanical and electrical products approved by China National Foreign Trade Department, we are able to supply telescopes, binoculars, stereo microscopes, bio-microscopes, microscopes for children and pocket microscopes.Our company has taken optical instruments as the dominant business. 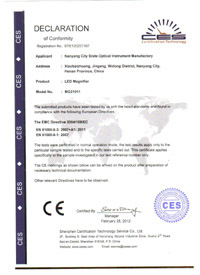 Having established steady relations of business cooperation with well-known international corporations from Japan and the America in the optical field, our products are selling well in the American, Japanese, European and Southeast Asian markets. 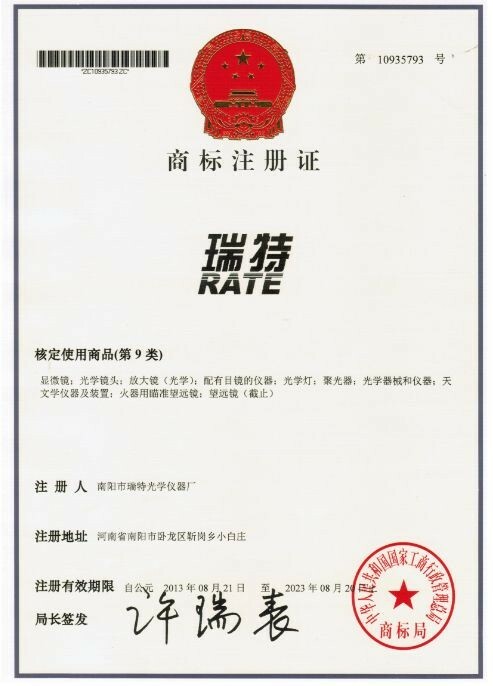 Moreover, facing the economic globalization and new situation after China's entry into WTO in the 21st century, we are focusing on progressive spirit, optimized product pattern and notable profits.Providing 'quality products, excellent service, competitive prices and prompt delivery', we are now looking forward to even greater cooperation with overseas customers based on mutual benefits. Please feel free to contact us for more details. 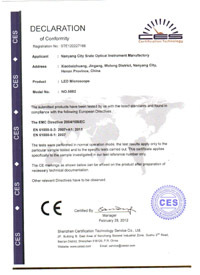 CES Shenzhen Certification Technology Service CO., Ltd.
CES Shenzhen Certification Technology Service CO.,Ltd.